Chris brown says Space X Rocket Launch in California ain’t no satellite! No partial disclosure, Full disclosure pls! 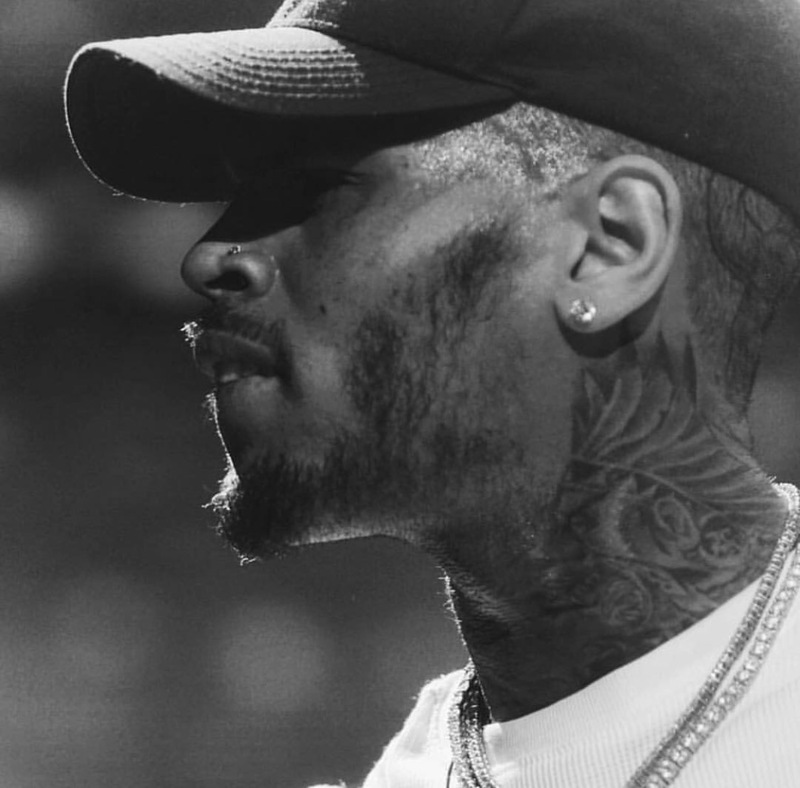 Chris brown says Space X Rocket Launch in California ain't no satellite! No partial disclosure, Full disclosure pls! Wiz was spotted coming out of a restaurant last night in West Hollywood, when he gave his two cents on what he saw in the night’s sky. “Shout out to all the U.F.O.’s, all the aliens out there. It was absolutely an alien. I called him,” the “Something New”rapper told TMZ. When the site’s cameraman tried to explain the rocket launch to the Pittsburgh rapper, he wasn’t trying to hear it. “No it wasn’t [a rocket]. It was an alien,” he added.